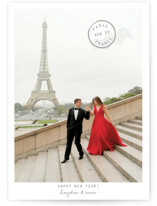 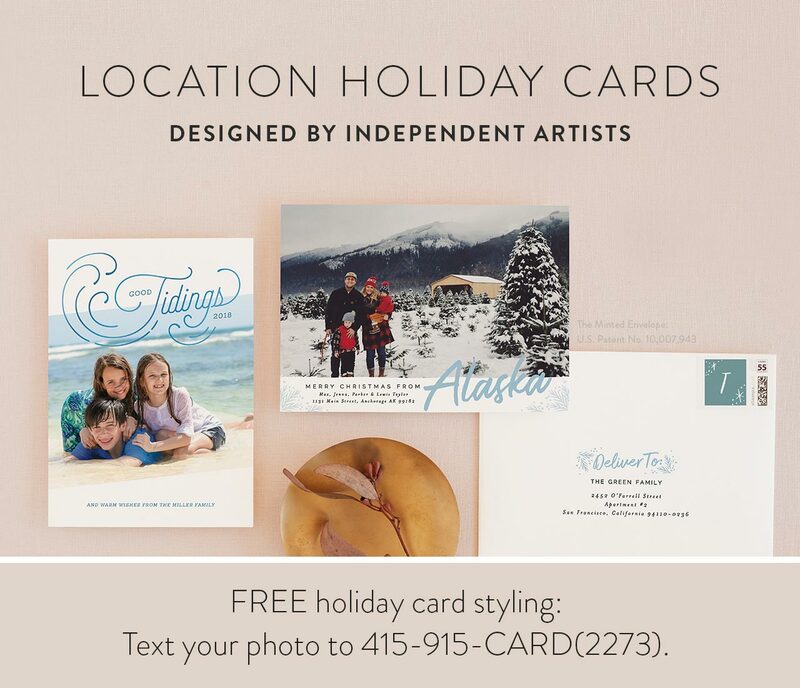 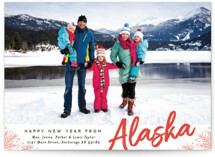 Share your connection to a place or city with family and friends this holiday season with location Christmas cards. 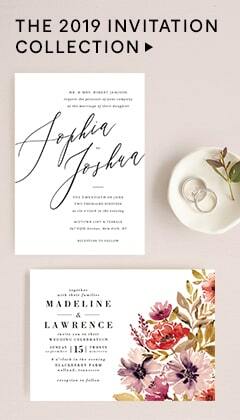 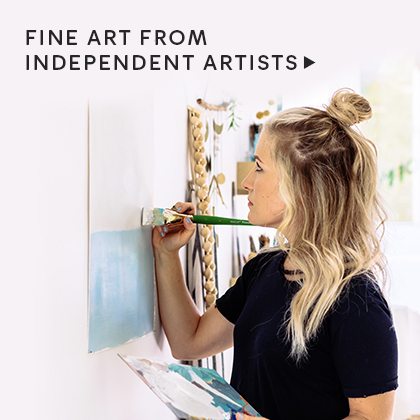 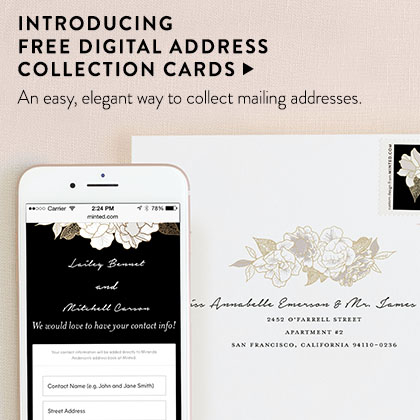 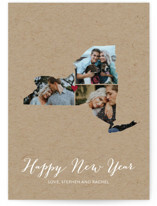 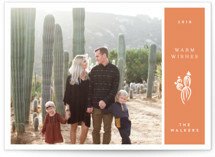 Our luxurious photo cards were created exclusively for Minted by our talented community of independent artists. 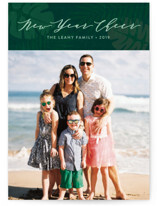 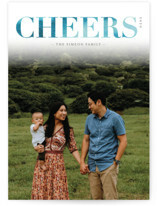 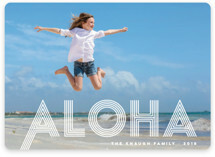 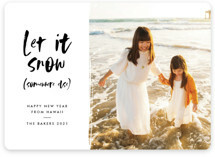 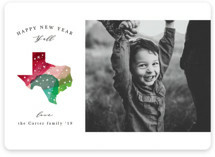 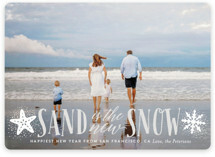 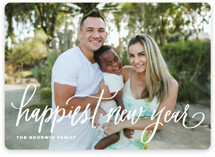 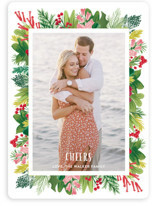 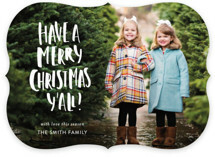 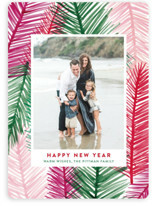 Each of our Christmas cards are fully customizable with your favorite family portrait and personalized greeting. 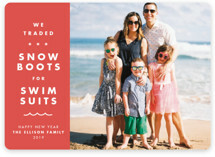 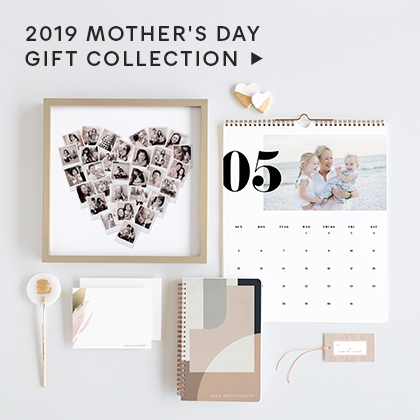 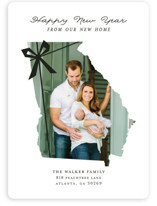 Choose one photo or pick one of our multi photo christmas cards to showcase all your family photos. 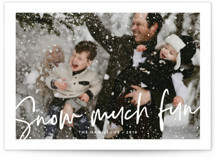 All of our Christmas cards are available on your choice of thick Signature paper, 100% recycled Premium paper, or Pearlescent paper.